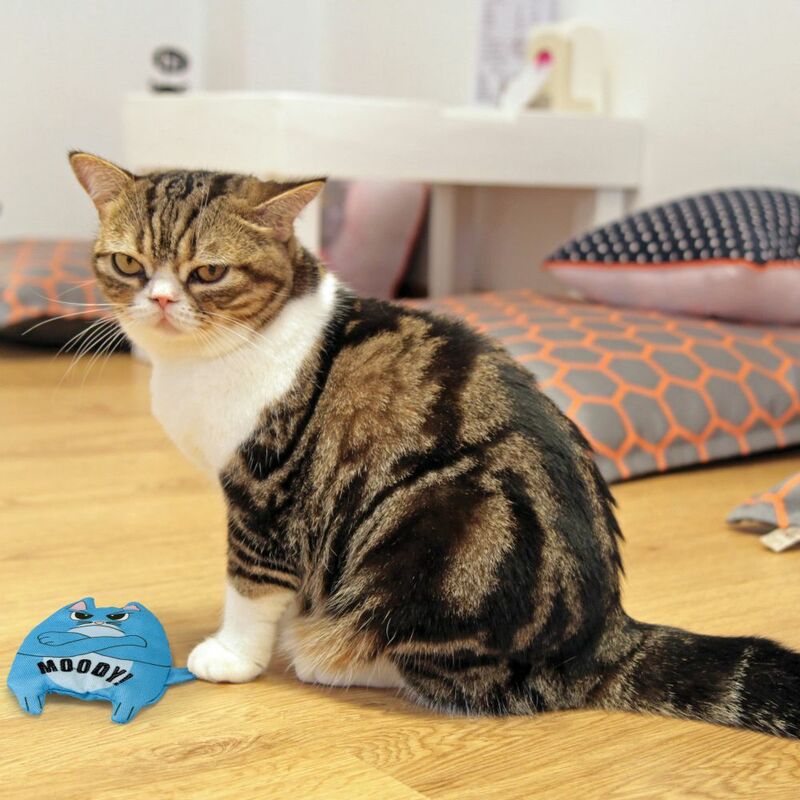 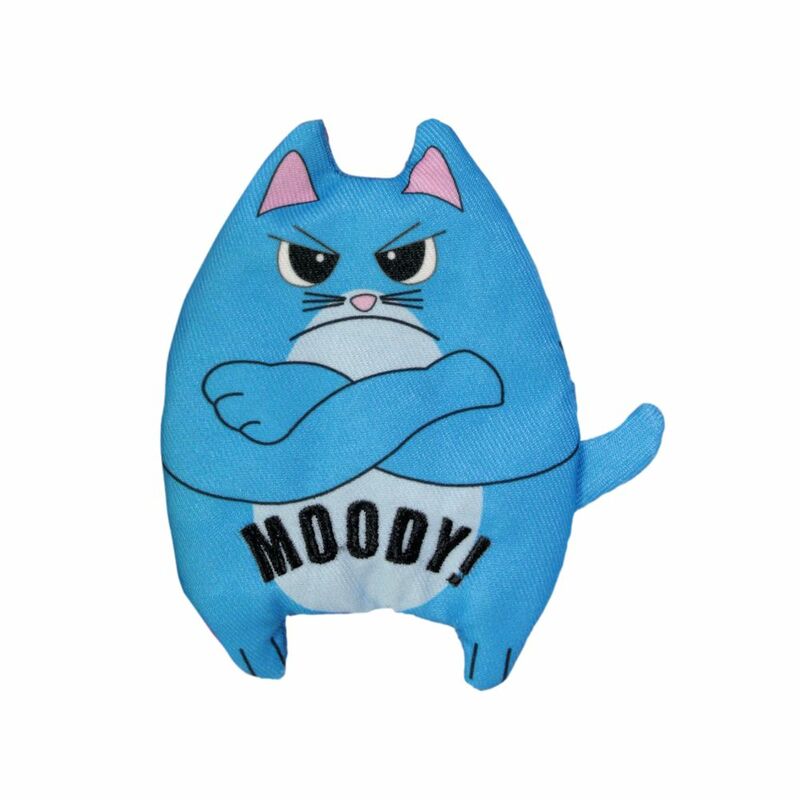 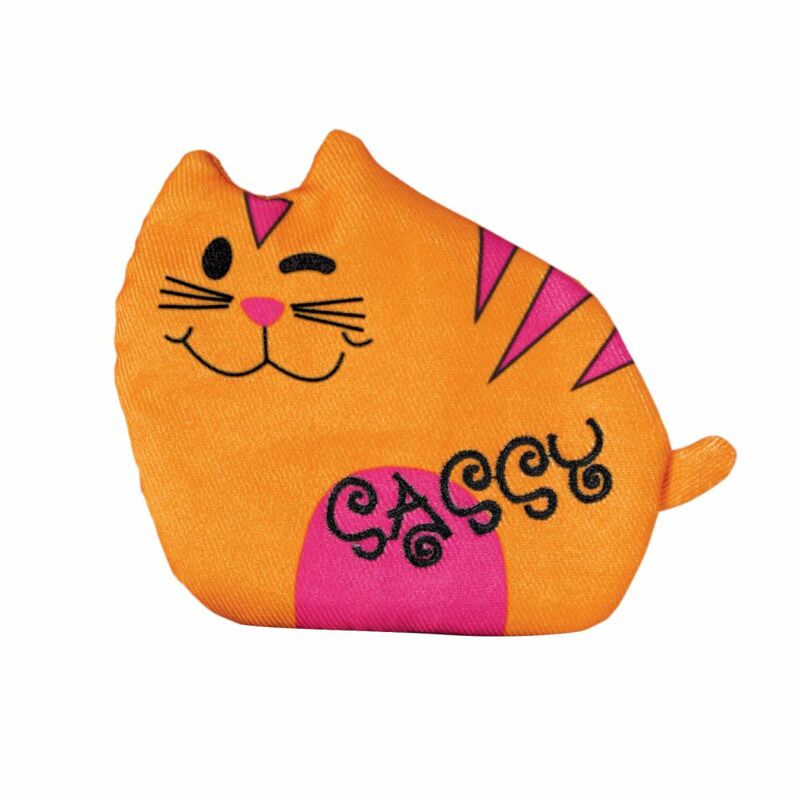 KONG Purrsonalities Refillable Catnip toys keep engagement and toys lively, extending kitty’s play sessions. 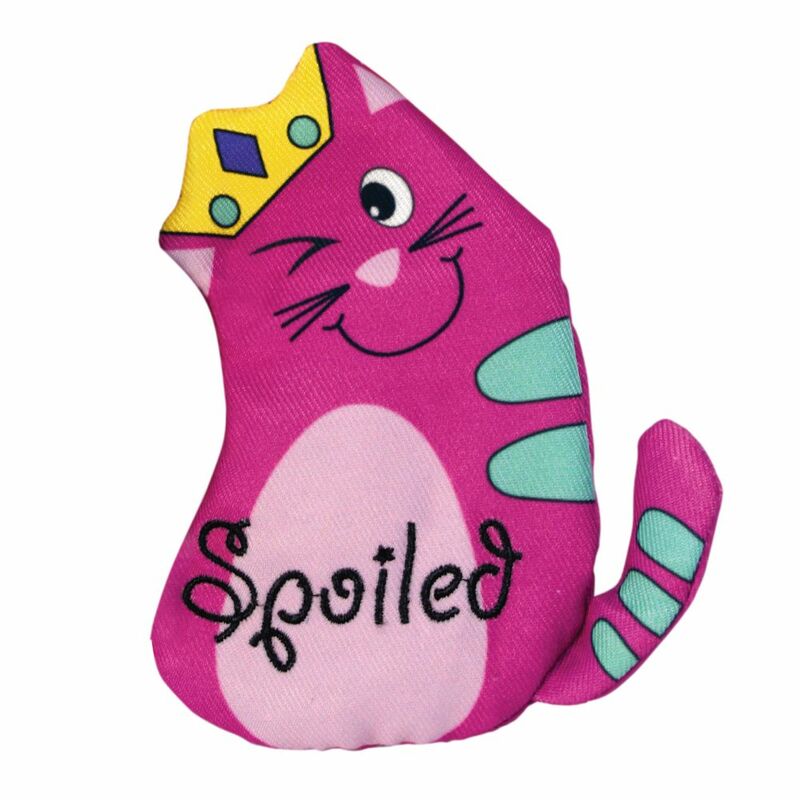 An ideal way to make playtime fun last longer, KONG Refillable Catnip toys pair cuddly plush with an engaging Premium Catnip delight. 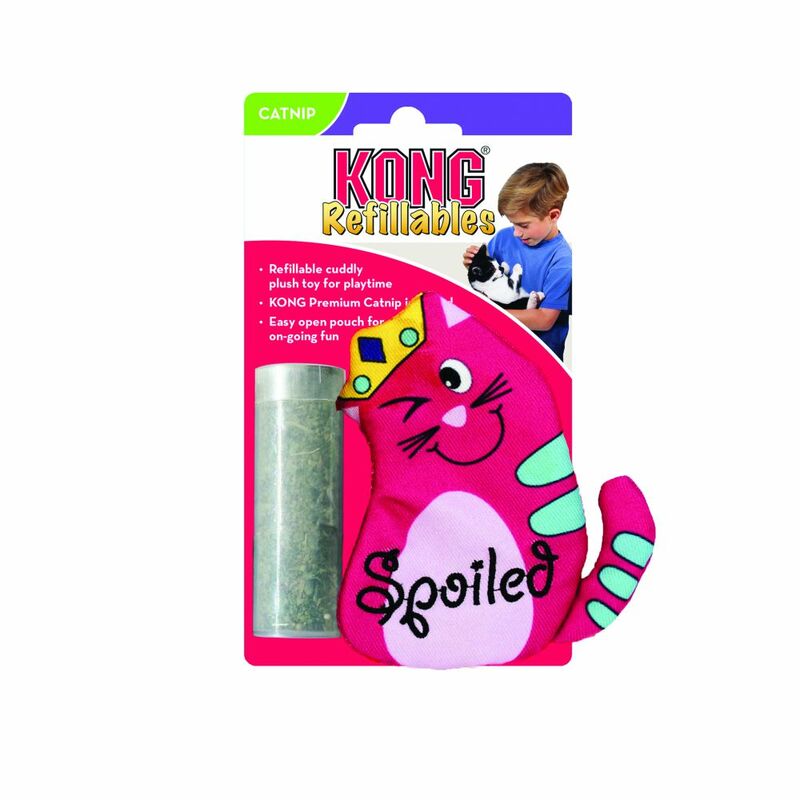 KONG Premium North American Catnip is an all-natural addition to pique a cat’s natural instincts.